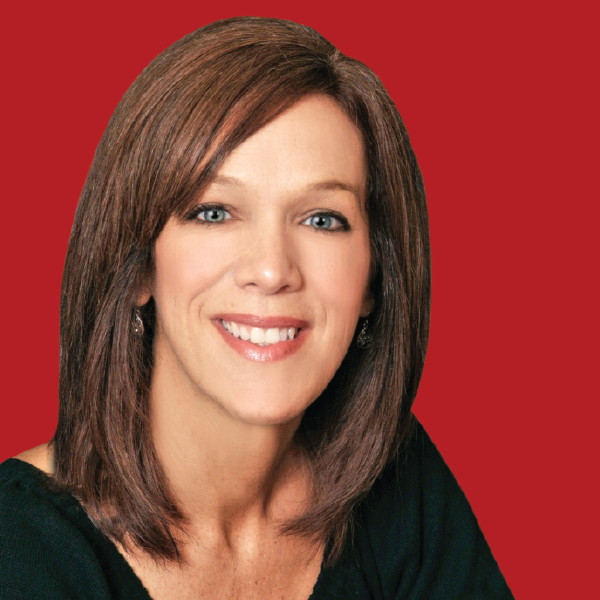 Joy serves as Lead Broker for the Indianapolis Home Team and is a Keller Williams top-ranked agent. She is an Accredited Home Stager with an eye for detail and experience in presentation ensuring you the maximum potential for your home. She sees each client as a unique individual with specific needs and her success over the last 13 years has been largely due to the care she takes to tailor every aspect of each transaction to meet those needs. You can expect impeccable service and personal attention at every step of the way. Joy has a Bachelor’s degree from Indiana Wesleyan University, has traveled extensively around the world, and enjoys reading, decorating, taking long walks, and spending time with her family. Her favorite book is Mr. God this is Anna and she’s a little crazy-obsessed with coffee. She is also a certified Military Relocation Professional. Joy has been married for 29 years, has three incredible adult children, and has resided in Noblesville for over 16 years.